The Sony Xperia XZ2 is currently enjoying a nice discount in Germany. You an get a Deep Green for �349 through retailer Real and eBay (from Carbon Phone) or in Liquid Silver from MediaMarkt and Saturn for �359. 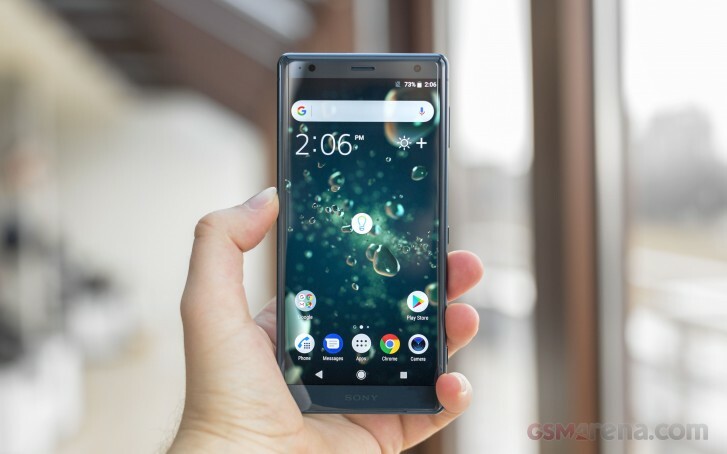 Meanwhile the Xperia XZ3 can be found for �499 on both MediaMarkt and Saturn - a big step down from its usual �760. Perhaps Sony is telling retailers to clear up stock for the imminent arrival of the Xperia 1? The Sony Xperia XZ2 and XZ3 are both still competitive smartphones. Both run Android 9 Pie, and feature good cameras as well as a few bonuses like IP68 water proofing and wireless charging. The Xperia XZ3 adds an OLED screen. None of the phones you mentioned have more features, none of them are faster or more stable than XZ2.